Toliva Shoal is the third race in the Southern Sound Series 2014-2015. 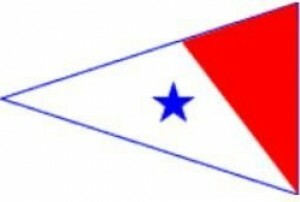 All racing sailboats are invited to participate: PHRF, Cruising and One Design Fleets. Doors open Friday afternoon, February 20th, at OYC at 1600 hours. The famous Barron of Beef dinner gets underway at 1800 hours for just $10 per person. Saturday February 21st is race day. Start it off with a hot breakfast at 0700 hours for just $5. All proceeds from the dinner and breakfast go to support youth sailing. Stop back by the OYC clubhouse after racing for hot soup and beer while swapping stories with other racers. 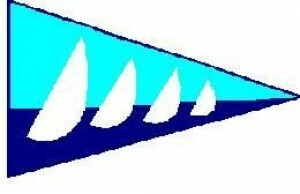 Entrants are encouraged to view the www.ssseries.org website and read the Southern Sound Series Sailing Instructions and the Toliva Shoal Notice of Race.